We’ve seen them everywhere. 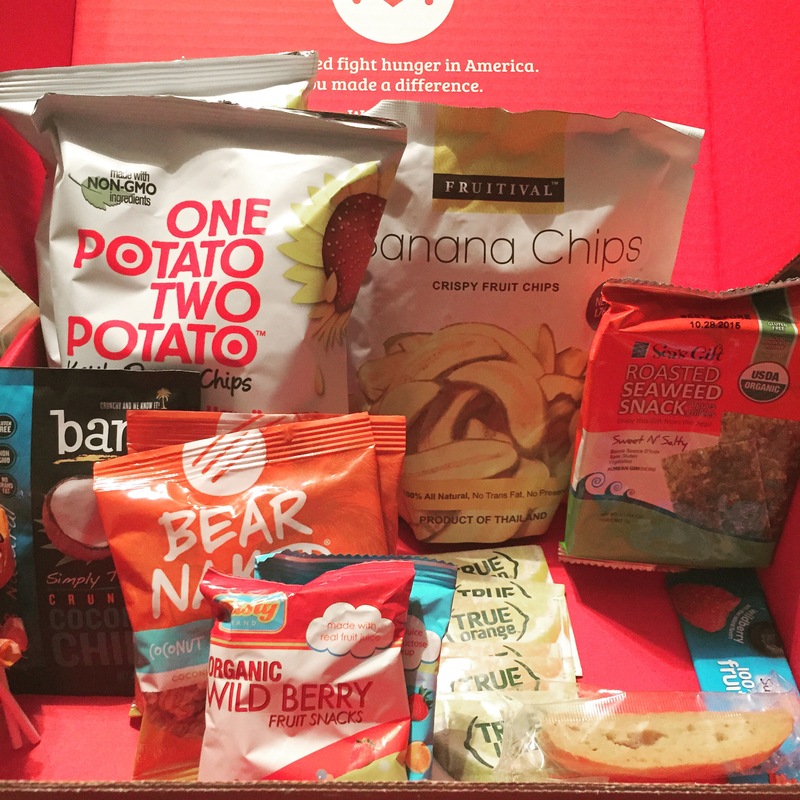 Snack subscription boxes has taken over Instagram and Youtube all summer. But it is not entirely a bad thing! I mean, we all love our snacks right? So I decided to give in and give it a try. After viewing snack boxes from many different companies, I decided to go with Love With Food as my first subscription box. 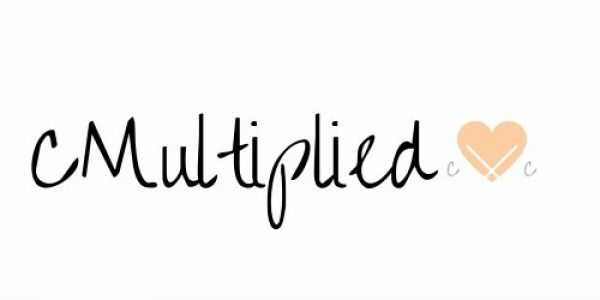 And of course, I have a review for you guys! The Love With Food box comes every month with different boxes for your preferred taste.There are tasting, deluxe and gluten free boxes. The prices are also pretty reasonable (starting at 7.99 a month)! That’s not even the best part. 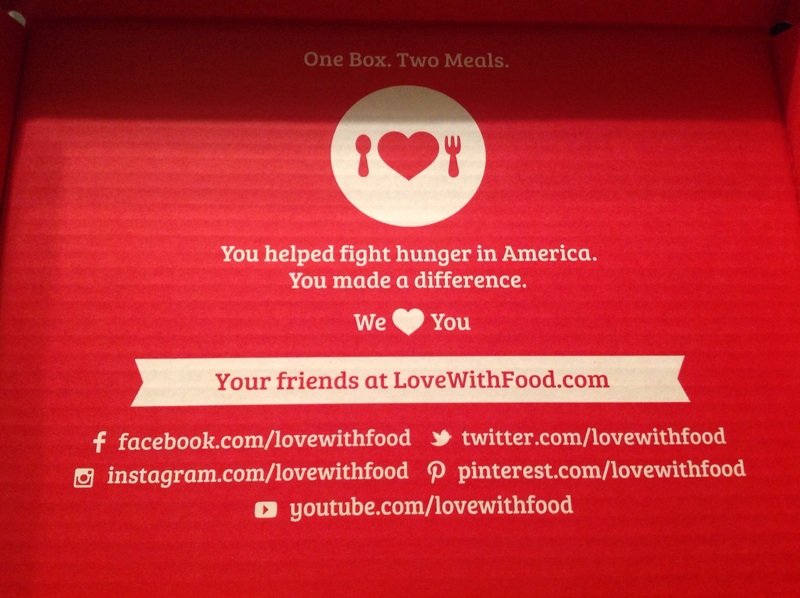 For every box bought, they donate a meal to a hungry child in the United States. I ordered my box in June and received the next one, which was the July box. 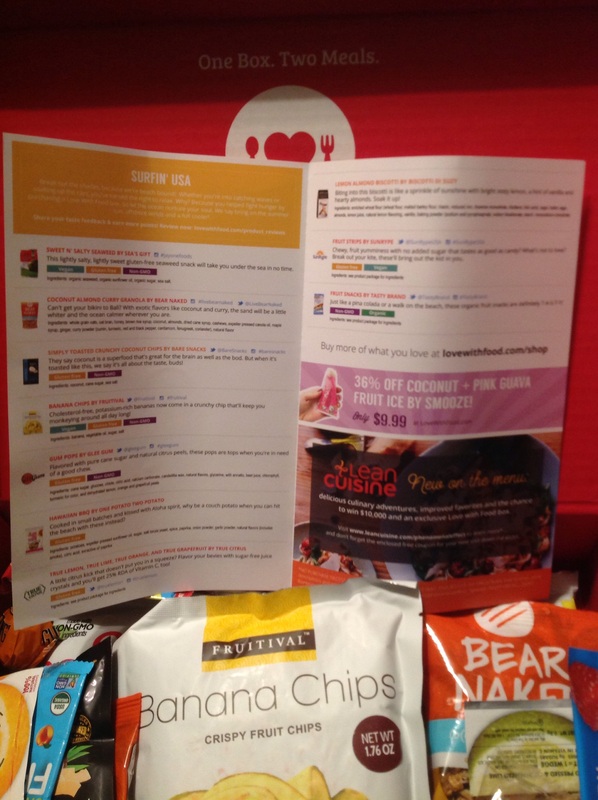 So here is a look into all of the wonderful healthy snacks I received this month! I ordered a Deluxe box that came filled with 22 snacks. It comes with a good variety, so if you’re still hesitant, try buying the tasting box first. Especially if you don’t like that you can’t pick your own snacks. I believe they did a great job of mixing the box and not just giving me chips and nuts. As you can see, I even received organic candy for the sweet tooth I tend to have all the time. My favorite snack out of the box the box were definitely the One Potato Two Potato chips. Yes, I know I could just get chips out of the store. But the flavor of these chips were amazing. Plus you won’t have that greasy feeling you get after eating regular potato chips. They also give you a handy list of all the snacks and nutritional information. I have gotten to where I have tasted every snack in the box a I would have to say that I DEFINITELY recommend this subscription to everyone. It is great for snacking throughout the day, but also good when you’re sticking to a healthy lifestyle. So if you are willing to try snack boxes, this is the one to try. Are there any snack boxes you just love? Don’t forget to share them in the comments below!